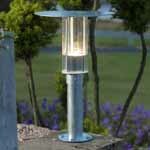 The classic collection is a timeless and sustainable outdoor range of lights. 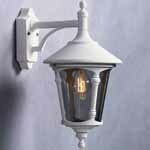 It delivers lighting of a very high quality which are constantly up to date. 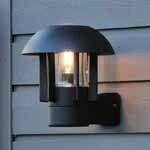 Handmade in Europe, all steps of the production process are under our own control. 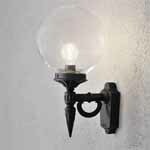 Each lamp is unique as it is produced individually by hand. 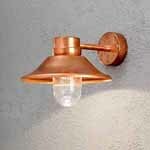 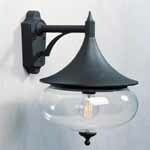 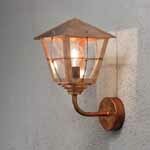 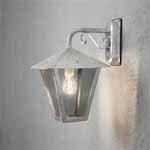 The Konstsmide classic range includes pathways, columns and other unquie styles of wall lights. 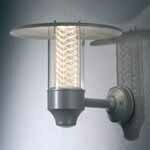 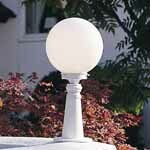 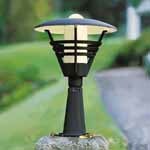 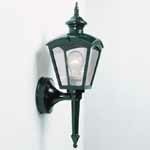 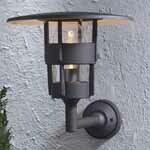 Ideal for gardens, entrances, porches and brings a touch of class to any area. 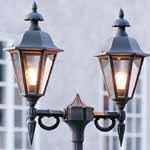 Traditional incandescent bulbs are ideal for the aged look, however if you want to be more energy saving you can also use new LED light bulbs up to the maximum rated wattage. 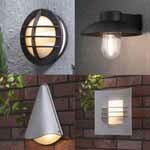 A testament to the outstanding quality of this range, a 25 year guarentee is included.